← Lies, Damn Lies and Breastfeeding Workshops. Jillo, what a wonderful comment to receive. I’m so glad you found reading my post helpful, that’s my main reason for writing this blog. I know there are so many of who feel the same and just this knowledge is comforting isn’t it? You have absolutely no need to feel guilty, watching my son grow I am so adamant that formula was the right choice for him and us. May you continue to grow in confidence! It sounds to me like you are striving to the very best for your baby, and you a re succeeding! I was talking about the messages all the ‘breast is best’ stuff has on mums in the context of a local news story about a hospital in Luton to stop providing formula to mums who’ve made an ‘informed choice’ not to breast-feed. Seeing as it’s the subject of my day, I thought I’d reblog this post about supply issues – it’s new and improved! First off, I love your blog, your honesty is just what I need at 4am after having 20 minutes sleep all night! I’ve just read this for the first time, and really felt I had to comment, because honestly, it worries me that there were other new mothers who were going to read it. Everything you said about how your new born behaved in those first days is normal new born behaviour, they are supposed to be on the breast more than off if it. This doesn’t mean they are hungry, they are just new and scared and the only thing they know is that Boobie is nice and mummy is safe. I’m not commenting on your situation in particular, I’m just saying in general, because Im worried that another mum will come along and read this and think, ‘wow, my baby does this, I must have no milk!’ This is actually a very rare situation for a mother to not produce enough, mainly because they need so little in the first few weeks anyway, but also a breast doesn’t ‘run out’ of milk, they constantly produce so are never empty. And to get help when I needed it in the first week from someone who was trained , I had the travel half an hour, not something I wanted to be doing post emergency c-section. 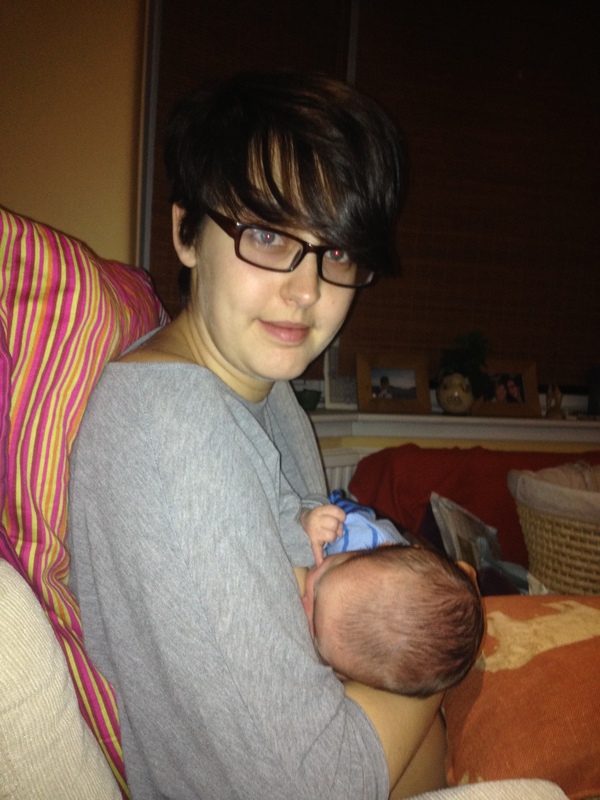 Formula milk is perfectly fine, and works for a lot of mums and babies, but after the birth not going as I wanted and feeling like I had failed my son, if I hadn’t been able to breastfeed I would have really struggled to keep myself going and bond with him at all and possibly would have ended up with PND. I hope you understand that my comments are intended to be an alternative view on a really complex and emotive subject. Hi Jennifer, thanks for this, I’ll reply properly later and totally get that you’re not having a go! Too difficult to craft a proper reply whilst on toddler duty! Hi again! Thanks for taking the time to comment and I’m really glad you enjoy the blog in general, that’s always nice to hear. I appreciate your perspective and, yes, perhaps clarification is in order – I’m not discouraging perseverance with breast-feeding, which is always hard for the first few weeks/months. What I am encouraging is a wider knowledge of the negative possibilities (pain, feel totally overwhelmed and low supply) so that people can seek help if they want and know they’re not alone whatever decision they make. I also want to clarify a few things about my story, though I know you said you weren’t specifically referring to that. The behaviour I describe wasn’t during the ‘first days’ but for the first month. I have spent a lot of time with newborns since then and realised that Bubs’ behaviour was not the norm – I cling to this fact as it the only way I can contemplate having another child!! 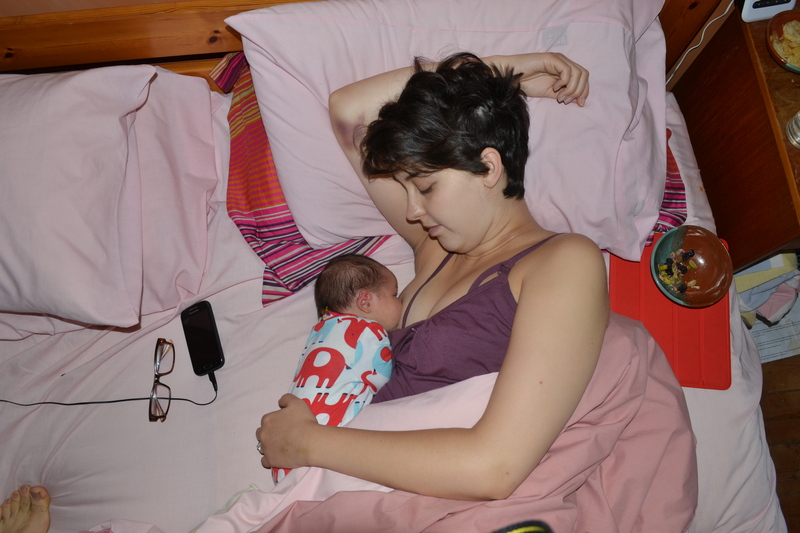 Also, I am aware that breasts don’t get empty, as mine never were (which is why I didn’t realise there was a problem) and I did bf Bubs a tiny bit til he was about 12 weeks old. Ironically, I feel I bonded with him more after I stopped, as our physical contact became more cuddly and less functional! After an assisted delivery in theatre I also felt I had ‘failed’ at childbirth, imagine then how this was compounded by eventually be told by my health visitor that I also didn’t have the juice to feed him (I really didn’t, he was SO MUCH more content once formula was introduced). Any way, I did suffer from postnatal depression and went into hospital with it, which is what spurred me on to start this blog – I was overcome with guilt in so many ways. So I know what you mean about that! 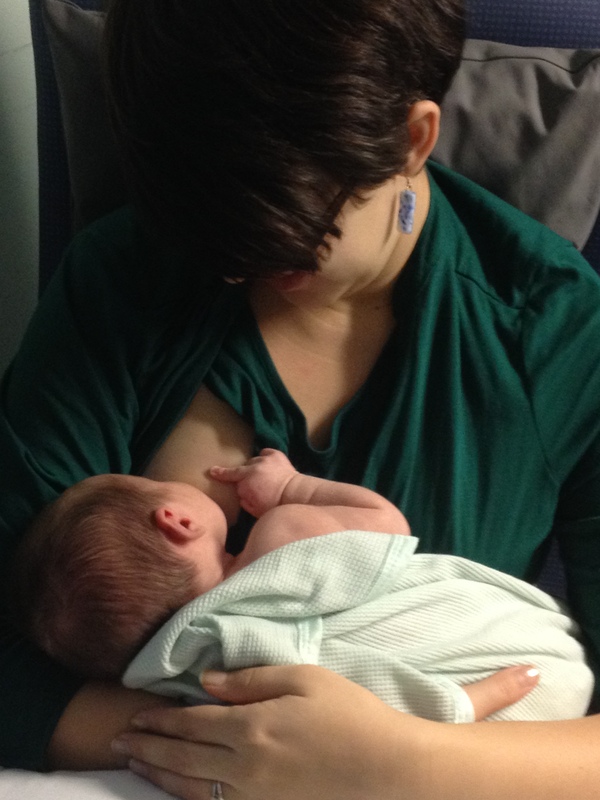 But I didn’t end with PND because I couldn’t/didn’t breastfeed – it was the wracking guilt and fear of not breast-feeding that, in part, drove me downwards. So I hope that clarifies my informed position a little. Also, I have to tell you putting terms like ‘couldn’t breastfeed’ in inverted commas creates the impression that you know they could’ve if x, y and z had happened. This is a very disempowering way to talk about another’s experience and it’s something women who formula feed get a lot. Saying low supply is ‘very rare’ or that ‘almost every mother should be able to if she wants to’ is also the kind of language that implies formula feeders were the ones who didn’t try hard enough or get enough help. Perhaps it’s possible that they genuinely found it harder than those who continued? I am absolutely sure this wasn’t your intention at all, but I think it’s important to share my perspective with you as I know a lot of women inwardly shrivel when they meet with language like that. So, there’s my response, but all that said you have made me think and I may do a little post later on that clarifies the whole issue from my perspective. Thanks again Jennifer, I hope you keep reading! P.S. cancelled the breast-feeding training?? CANCELLED it???? Knobs. I wasn’t going to reply, but it’s 4:30 and I’m still thinking about what you wrote, so here goes. I want to say thank you, because you really have made me think, what you said about the pressure to breastfeed driving you downwards has actually made me realise that this was probably partly my struggle too. 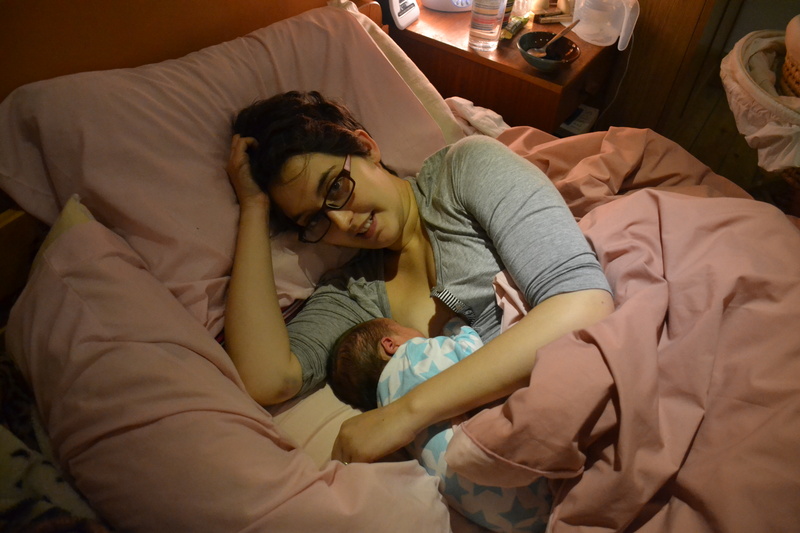 Although breastfeeding did help me heal after labour, the pressure I put on myself to suceef also contributed to my feelings of inadequacy in those first few weeks, and I hadn’t considered it this way round before. I also want to apologise, it really wasn’t my intention, but I can see how what I said came across as quite condescending. Having said that, I still stand by what I said, just not the way I said it. So to try and explain. In cultures where breastfeeding is the norm, most women manage to breastfeed comfortably and easily. The difference between those societies and us it that those women are surrounded by women who have done it already. They have expert advice from every woman around them who has had children, they also grow up watching these women feeding their children so they already have a knowledge of how it works before they even get pregnant. I think that we have just lost the skill to breastfeed, and we need to realise it is a skill and stop just merrily sending women home from hospital with a mantra of ‘breast is best’ stuck in there head and nothing else. Then wondering why so many women can’t do it. It’s just cruel. Yes, it’s really natural to feed your baby, but a footballer can naturally know how to kick a ball, but you wouldn’t send them out to play a game with out a lot of coaching and guidance and training from people who know what they are doing. And for the mothers who really can’t, atlest they would know why they couldn’t. 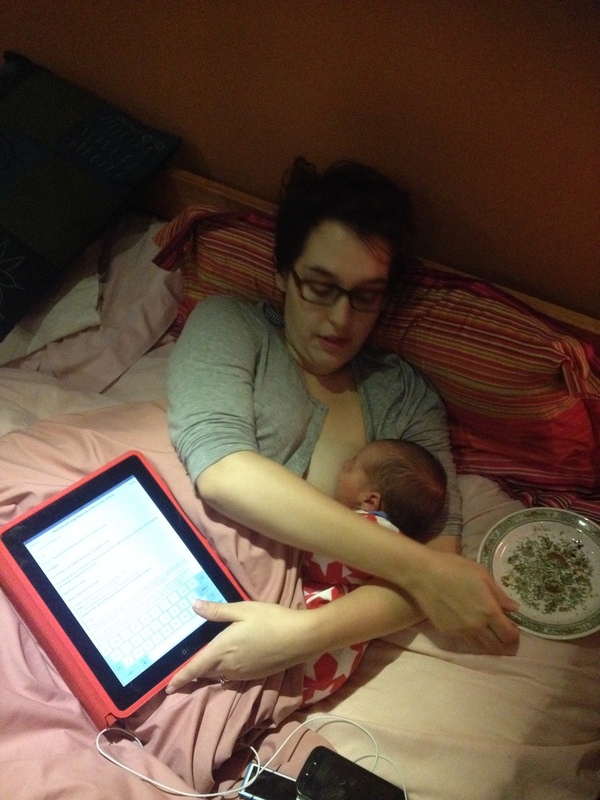 Most of my friends who could breastfeed have no idea what went wrong. At least you got a reason, but wouldn’t it have made everything easier if you had got it sooner? Imagine how different it could have been if you had someone there from the beginning who could have told you the problem straight away, rather than struggling on for weeks? So there it is! Hopefully I can sleep now, well at least until I’m woke up again! Oh I hope this didn’t keep you up stressing! I don’t think I’ve ever heard the argument put so sensitively and intelligently, so well done for 4.30am!! 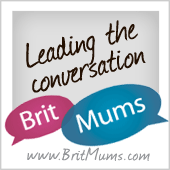 I think you are totally right, have you read my post on breast-feeding workshops? 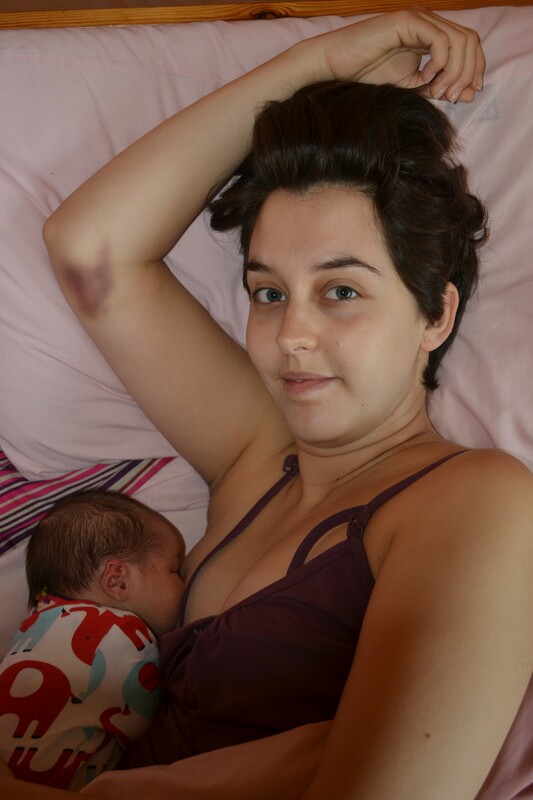 I basically rant about how they make it seem like the latch is all you need to worry about and and then spend the rest of the time telling how natural and wonderful breastfeeding is, arg! I completely agree that if women were more equipped with all of the information positive and negative they may keep breastfeeding longer because they don’t feel like crap when it’s hard and they understand everything much better. I think there’s a lot of research to suggest that peer support is a powerful factor in carrying on so your example of other cultures is spot on. Do you know, I actually have a dream about creating peer-led ‘infant feeding’ workshops, whose focus is very much on breastfeeding but not ‘why you should breastfeed’ more about problems, emotional issues and all that. Also has a little bit about combination and formula feeding, like how much your baby needs to eat in the first few weeks and preparation and stuff like that so women don’t feel completely lost if they do starting using formula. Really good to engage with you Jennifer! I’ve said exactly the same thing about setting up a peer support group! Yes, I would very much like to do that with you! I have really enjoyed having such a thoughtful conversation. I look forward to your next post as always! P.S. I had about half a dozen different people lecture me on bf technique BEFORE observing me, only to say ‘oh yes that looks fine’ so I totally hear you on that one sister! !